Miss Foote. Sitter in 1 portrait. 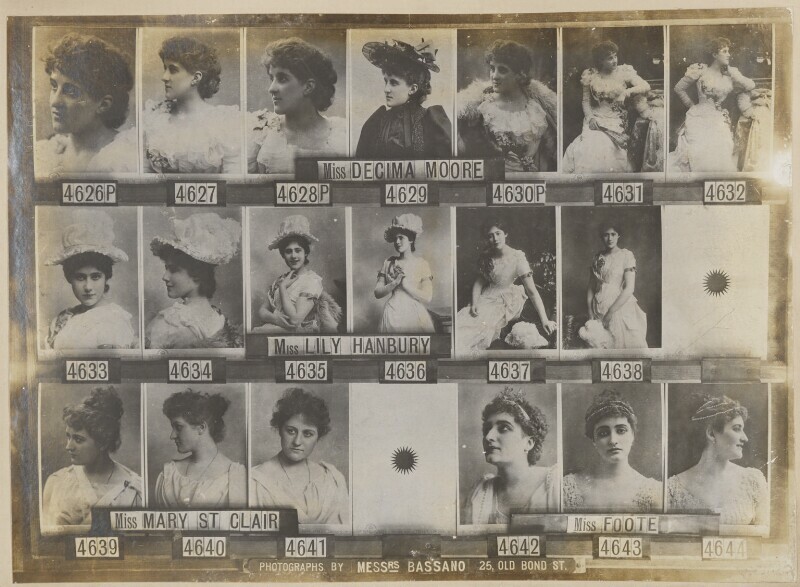 Lily Hanbury (1875-1908), Actress. Sitter in 26 portraits. Mary St Clair. Sitter in 1 portrait.